Access control is one of those essential functions that ought to be working at all times. However, like most electronics, it needs power to operate. There is, of course, the alternative of just using a traditional lock and key, but that’s no fun (and physical keys are easily lost and manipulated, and are a hassle to replace!) In this article, we’ll explore the role that power plays in access control, and how to address a power outage with respect to your security access system. Why does power matter for access control? In this first section, we’ll explore why power is needed for access control, and address the two main components that require it: door locks, and the actual access control readers. 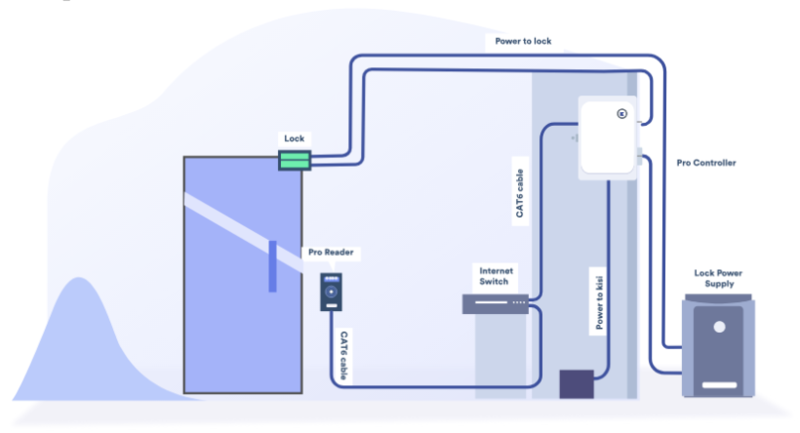 For any modern door that uses an access control system, the lock will be powered by electricity — this is what we call an electric lock. Electric locks fall into two categories: Fail-safe and fail-secure. For a deeper dive into electric lock types, you can check out this in-depth Kisi guide, and for an explanation of the difference between fail-safe and fail-secure. Check out this one. 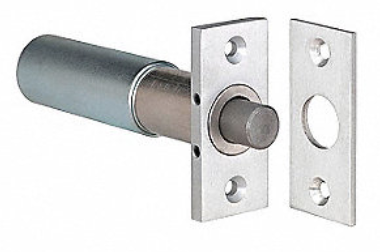 Fail-safe locks operate on the principle that as long as power is supplied, the lock is active, and when an unlock is triggered, the power cuts out, and the lock opens. These are generally used for emergency exits, or in situations where if the power is cut out, an exit is still possible. However, this doesn’t mean the power should always be out If the power is out, anyone can get into your space, whether they have access or not. Fail-secure locks work the other way around: as long as they are not powered, they are active, and when unlocked, the power is turned on, and you can open the door. The need for power is more obvious here: without electricity flowing to the locks, you can’t actually open them. It’s not only the locks that need power. Your access control readers and controllers themselves need power to function. The readers need power to communicate access information to the wireless locks and to the controller, and the controller itself needs power to be able to transmit unlock information back and forth from the servers. With most modern access control data going to a decentralized cloud infrastructure (like Kisi), the data is hosted on the provider’s servers, and despite all the advantages that offers, it means that the controller needs to be in constant contact with the server. While offline functionality (in the case of an internet outage) is possible [LINK TO THE INTERNET OFFLINE ARTICLE]), without electricity to power it, the controller will not be able to transmit this information, and the readers will not be able to authenticate access control information. What could cause a power outage? It’s important to try to identify the cause of a power outage. Power supply to your building or office most likely involves a complex infrastructure of electrical components. One weak connection or a myriad of unforeseen events can shut down the entire system. Figuring out what caused the outage can help you address it, and ensure that it doesn’t happen again. The first possible cause is a natural disaster. This can be anything from a broken pipe, to termite damage, to an intrepid squirrel burrowing in your walls and chewing through your wires. These are generally not foreseeable, and in these situations, there’s not much you can do other than calling a repairman and hope that you were well prepared. We’ll give tips for this second part in the last section of this article. If your power goes out, and you’re in a larger office building, it’s probably a safe bet that the power to the entire building is out. In these situations, you should know beforehand if your building has any systems or protocols in place for addressing a building-wide power outage. It’s likely that it has some sort of backup power supply or other system to make sure that office operations can continue as per usual. However, if building-wide outages happen regularly, it might be worth re-negotiating your rental contract, or looking into new office space! 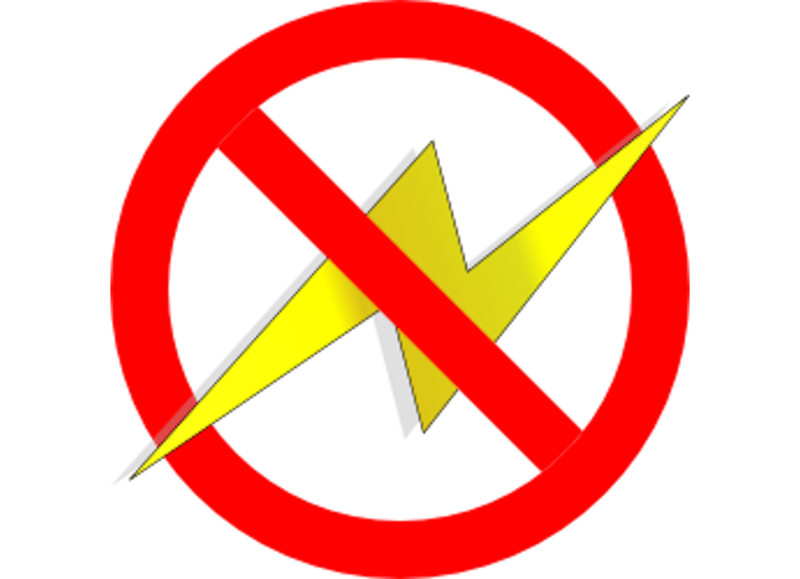 A common cause for power outages is overconsumption (i.e. wiring too many devices to the same supply, causing the breaker to short-circuit, leaving you high and dry). Thankfully, this is the easiest to address. You will need to replace the breaker in the system, and then make sure that you’re distributing power drains more evenly across sources to prevent this from happening again. Now we arrive at the practical advice section: making sure that your office has an adequate backup power system so that you can be prepared in case the power goes out. Is backup power legally needed? While it’s often necessary to have a backup power supply, it’s important to know what the legal requirements for that power supply are, if there are any. Here are some helpful articles for you to determine if you need backup power. In summary, the idea is that you need backup power for essential functions like ventilation and lighting, but as long as there is a clear means of exiting, you don’t legally need to have backup power for access control. Fire marshals will check for this last point in their inspections. It seems rather obvious that you’d need a way of exiting the building, even when there is no power. 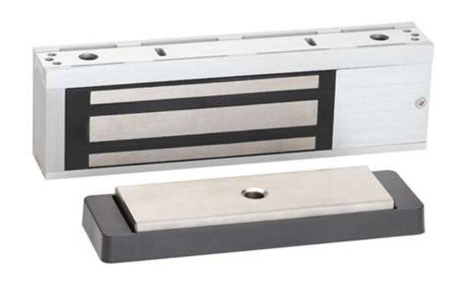 This is often provided by emergency push bars to open doors, but can also be provided by electric locks, as long as you have reliable backup power in case of an outage. We’ll now go through what you can do to ensure that your office is adequately prepared with backup power in the case of outages. First, check that the building has a backup generator. This is a baseline requirement, but in some situations, this may be enough to guarantee that your office is covered. Confirm what the allocation of power is, and that your office, with all its uses, can be sufficiently supplied. If the building’s backup is sufficient, you’re good! If not, you’ll want a backup battery or smaller generator for your office, or for each lock. As a general rule of thumb, a backup battery should be able to supply power for 24 hours, so you’ll need to know the power consumption of each lock or reader, adjust that for time to get the consumption over a 24-hour day. This will require a bit of math, but it’s totally doable, and then you will be prepared should the worst happen. 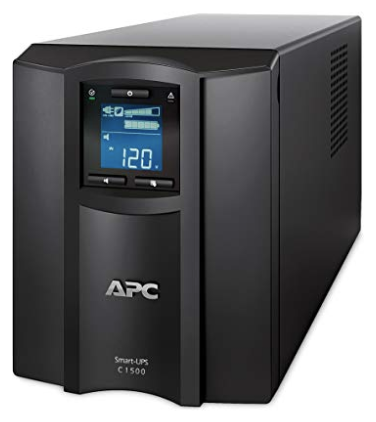 In the IT world, most backup power is provided by UPS — an uninterruptible power supply. Here is a guide to the better options out there. If your business is reliant on connectivity, then you simply can’t afford to lose power because that means lost internet and, by extension, lost productivity. That means that IP systems like Kisi can and should be connected through the UPS always. If you’d like to read more about this, and learn about a particular case study, check out this article on the Kisi page. Losing power in your office is a pretty big deal. With our reliance on electric and digital appliances these days, so many basic functions that we take for granted can be affected, not the least of which is modern access control. Your locks and readers need power to function. Thankfully, many options exist for ensuring backup power, and you’ll want to make sure that you’re covered in case of an outage.